Therapeutic milk to fight against malnutrition for two children during one week. Nutritional medical diagnosis for 10 children thanks to MUAC. Nutritional training for 23 mothers. Treatment of shock for 1 children severely acute malnourished. Mortality rates can increase up to 70 times in an emergency. 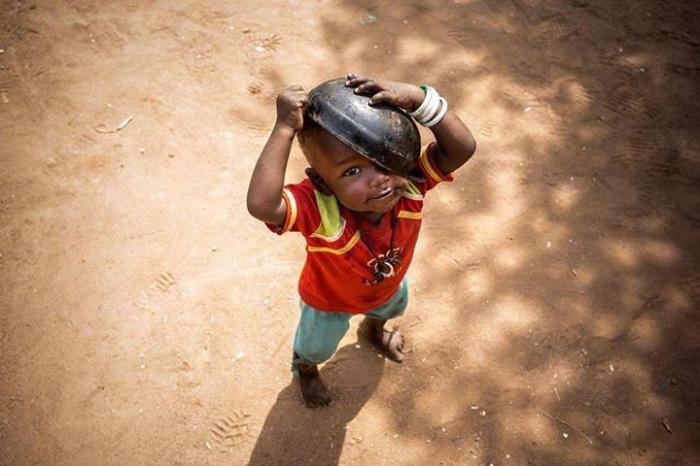 Of child mortality rates are caused by malnutrition in the world. Distribution of preventive supplementary foods such as Supercereal Plus, or therapeutic food as Plumpy Nut, Plumpy Sup, therapeutic milk ... for pregnant women, mothers and children. 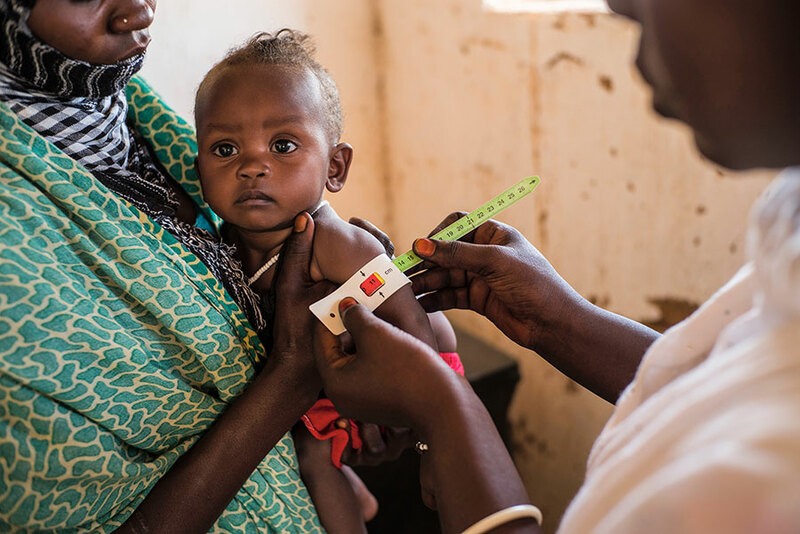 Medical examination of children and mothers thanks to MUAC (mid-upper arm circumference measuring tapes) and weight and height measurement to identify cases of malnutrition. Formación a madres y embarazadas en buenas prácticas nutricionales como la importancia de la lactancia materna en los 6 primeros meses o cómo introducir alimentos sólidos poco a poco. Medición de MUAC y revisión médica a las madres embarazadas y los recién nacidos. UNHCR and ”la Caixa” Foundation work in countries that host a greater number of refugees, giving them everything they need to adapt and have a future. The MOM project begins in Ethiopia, the second-largest country hosting refugees in Africa. It hosts people fleeing wars and famines such as those in South Sudan and Somalia.